100g Enjoy a forest-fresh washing! 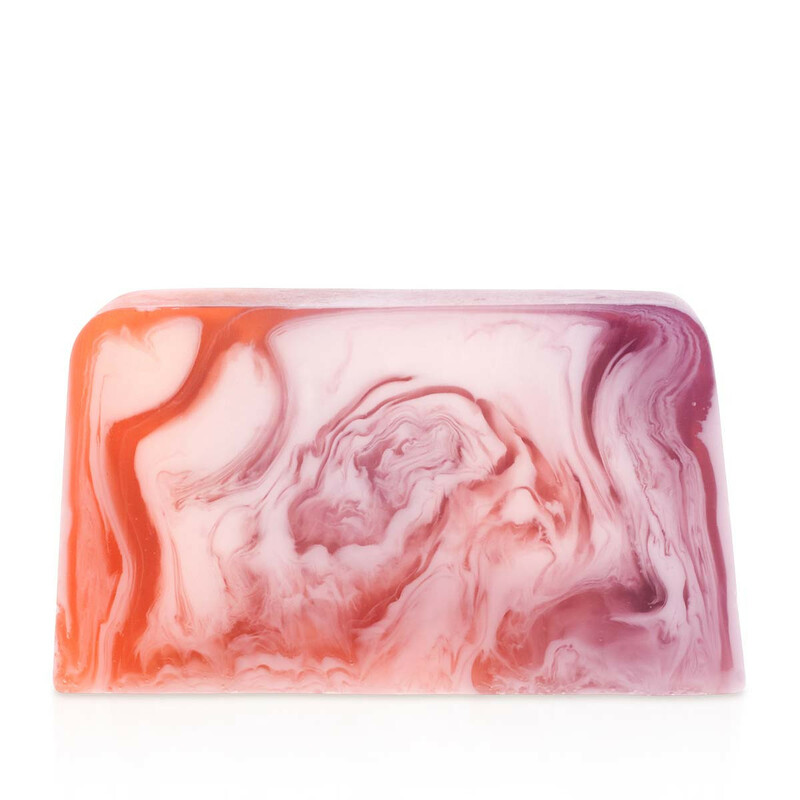 This hand-crafted soap cleanses your skin and fills the room with fresh berry aroma. The soap is enriched with the valuable raspberry extract, sweet almond oil and ylang-ylang essential oil, to take care of the softness of your skin every day. Aqua, Glycerin, Sodium Stearate, Propylene Glycol, Sorbitol, Sodium Laurate, Sodium Laureth Sulfate, Sodium Lauryl Sulfate,Parfum (Fragrance), Sodium Chloride, Stearic Acid, Lauric Acid, Sodium Thiosulphate, Pentasodium Pentetate, Tetrasodium Etidronate, Alcohol, Rubus Idaeus (Raspberry) Extract, Prunus Amygdalus Dulcis (Sweet Almond) Oil, Cananga Odorata (Ylang Ylang ) Flower Oil, CI 77891, CI 42090, CI 16255, CI 19140, Benzyl Benzoate. With our soap, you can yield to various sensations both in bath and shower, as well as wash your hands daily. 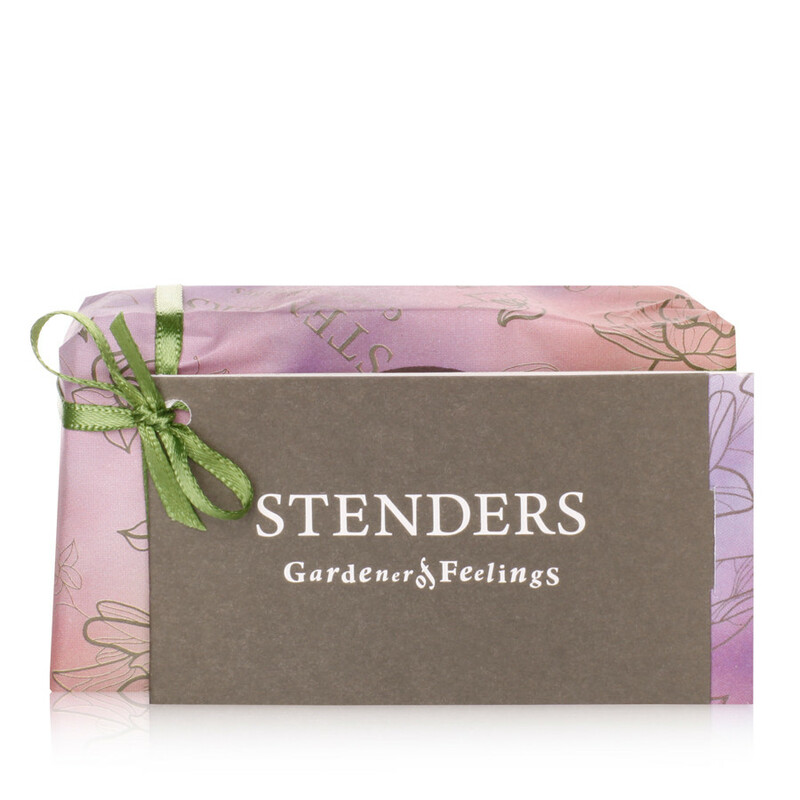 To make your skin irresistibly gentle, moisturise or nourish the skin with products from our garden of feelings after washing. 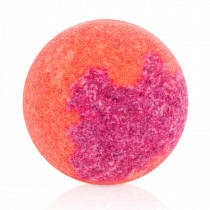 Enjoy refreshing bath moments as well with our raspberry-blackberry bath bubble-ball.